ATTENTION SELLERS! 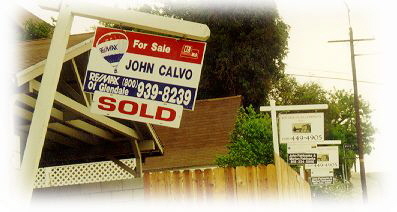 List and sell your property with John Calvo while others on your block let their listings go stale! 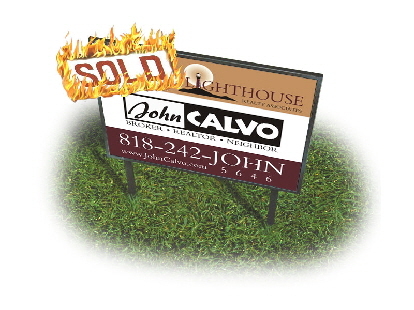 Some Realtors feel that placing a sign on your yard is sufficient marketing...not John Calvo. Call me for my proven, cutting-edge marketing strategy to SELL your property at top dollar. I offer a unique AM Transmitter that allows my custom message about your home to be broadcast over an AM frequency to a potential buyer's home or car radio. At the present time, no one in my service area is offering this "cutting edge" marketing device. My 24 hour "Virtual Open House" tour gives the potential buyer an avenue to view your property's interior, exterior and features in the convenience of their own computer. Anywhere, anytime, anyplace!!! I design, update and put together all my internet tours and can provide a unique, customized one for your property. Take a look at a sample now!!! Thousands of sellers can't be wrong. 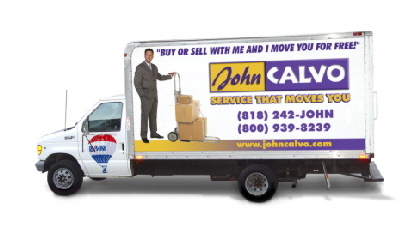 Click above and read for yourself what past clients have to say about Broker/Realtor John Calvo. 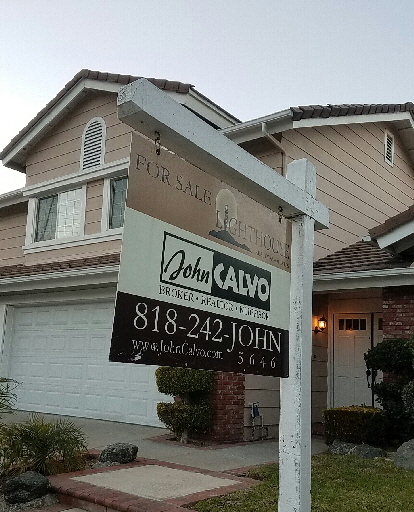 Past success, satisfied clients and happy sellers is truly a gauge for what your transaction can be like when you hire me to represent your most precious possession.